He may look cute, but looks may be deceiving! 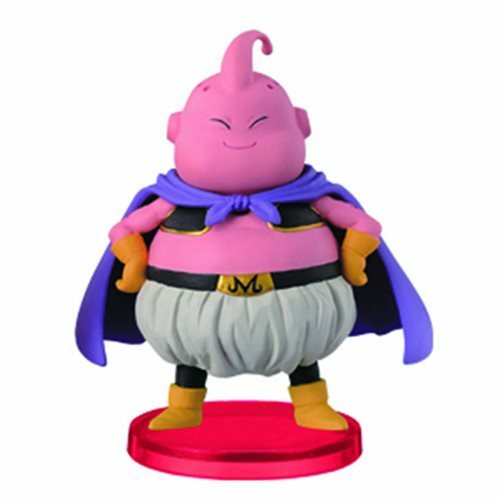 This Dragon Ball Super WCF Volume 2 Majin Buu Mini-Figure stands 2 1/2-inches on its base. The World Collectible Series figure is a must-have for any fan of the hit anime! Ages 15 and up.